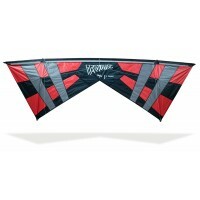 Revolution kites are easier to fly than you would ever imagine. 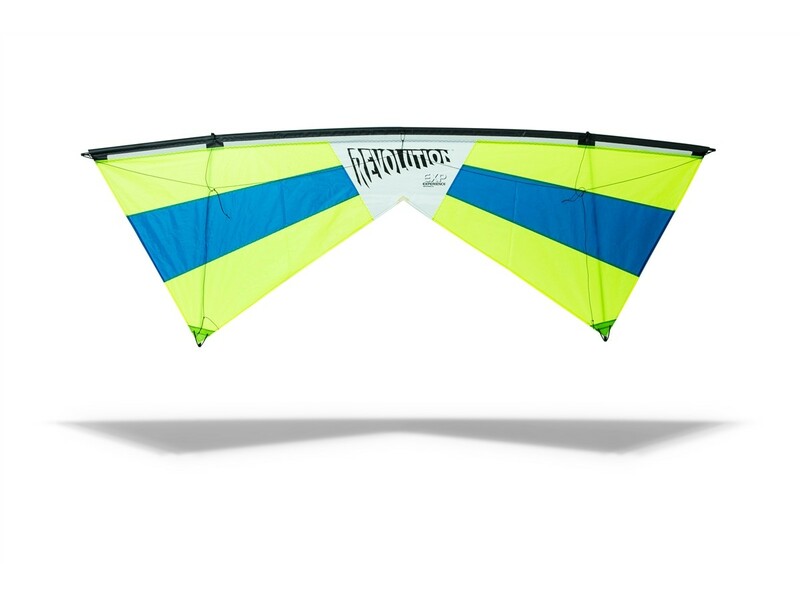 The classic four-line Revolution design is exemplified in the EXPERIENCE model (no experience required), great for a wide range of wind conditions. Talents include forward and reverse flight, propeller-like spins, and brakes allowing total speed control and the popular dive-stop manoeuvre. 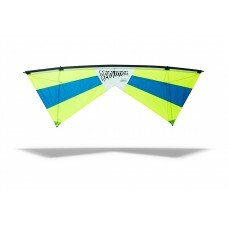 All this is possible flying the EXP with its economical rip-stop sail framed with advantage wrapped graphite shafts. 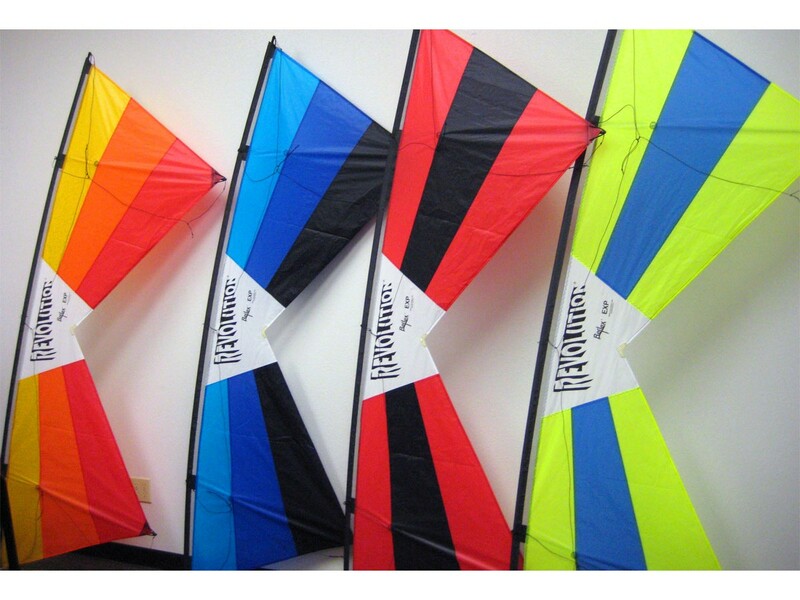 Buying a Revolution Kite is just the start of an amazing flying experience. 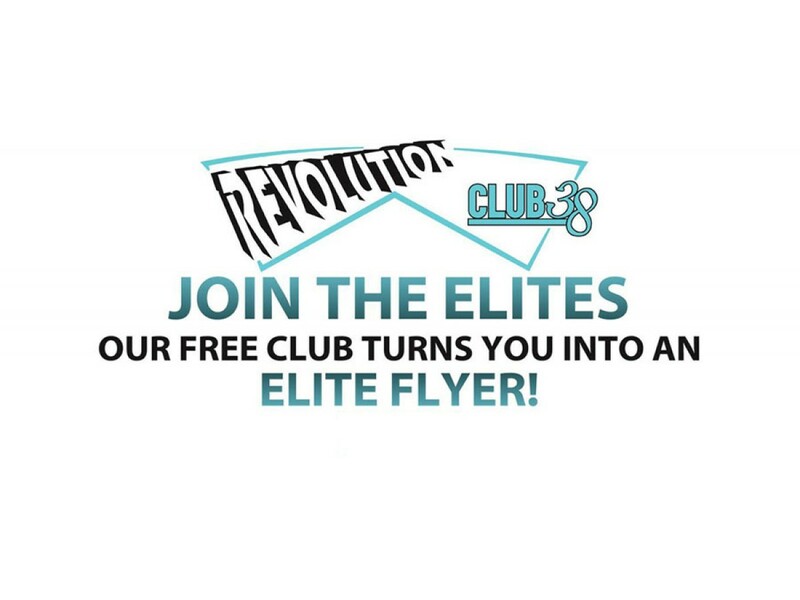 Sign up for free to Revolution Kites Club 38 and get all the fun and adventure that your new Revolution Kite has to offer. 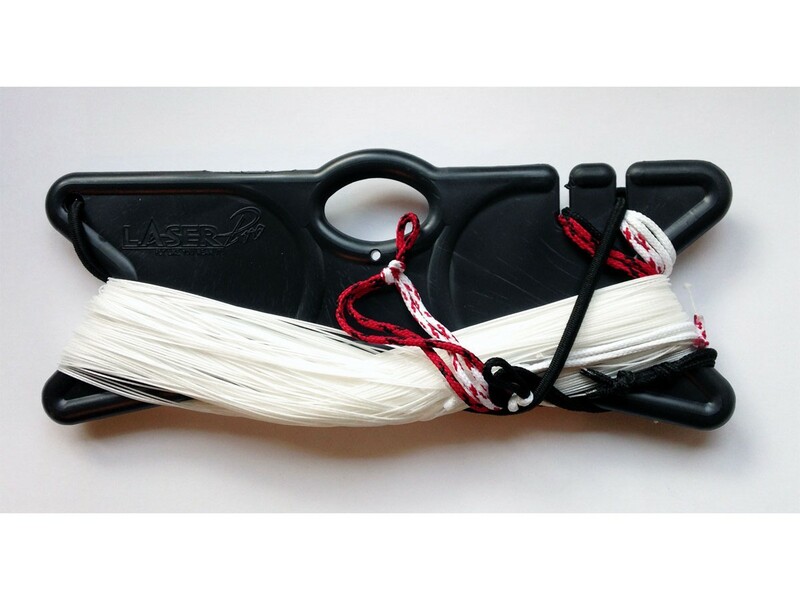 This will guarantee hours of endless fun and excitement. 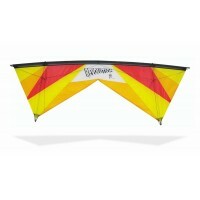 Revolution kites are easier to fly than you would ever imagine. The classic four-line Revolution design is exemplified i.. 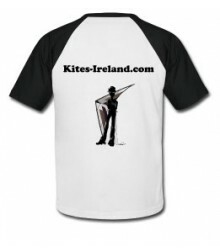 The Revolution kite (aka. 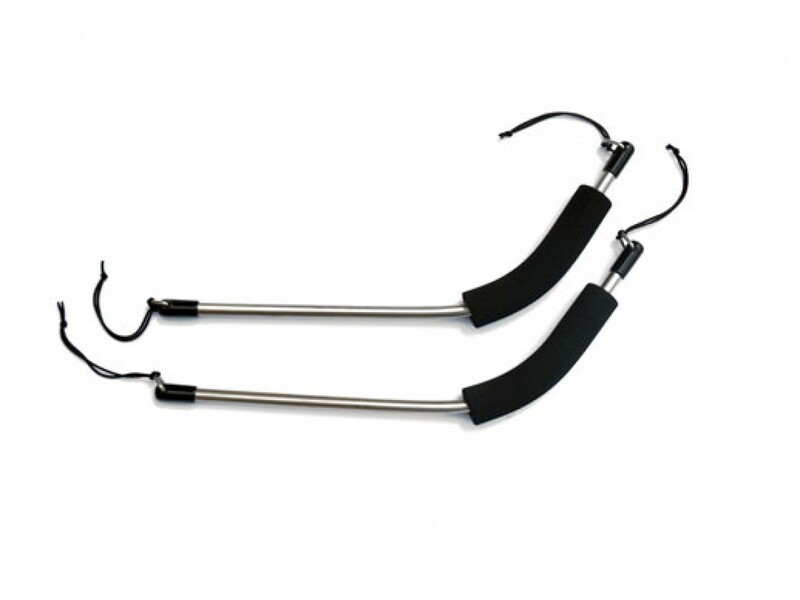 Rev) has a four line control system, that gives you the ability to fly forward, backward, side..